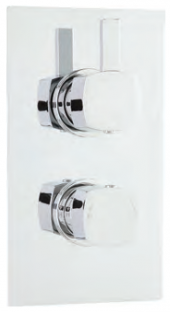 Selected Balterley shower valves are TMV2 approved. 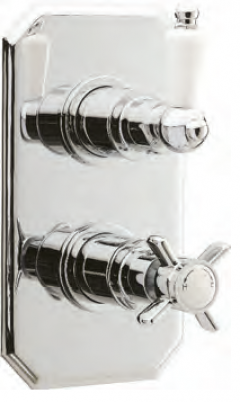 The thermostatic valve has an inbuilt safety feature - if the cold water fails for any reason, the hot water automatically cuts off to prevent scalding. 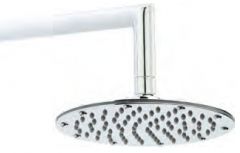 Look for the logo to find out which showers have this feature. 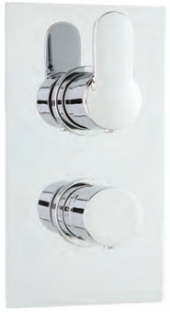 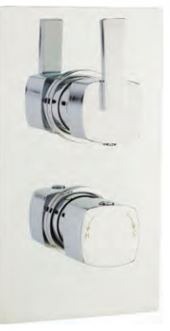 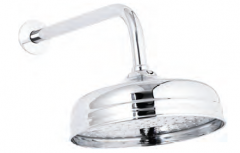 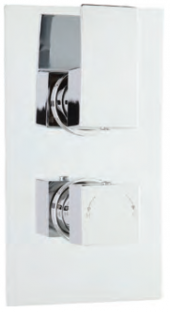 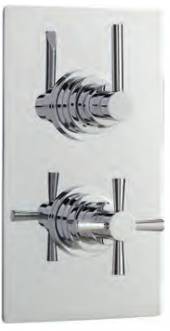 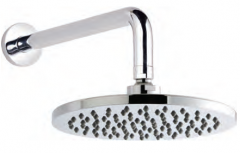 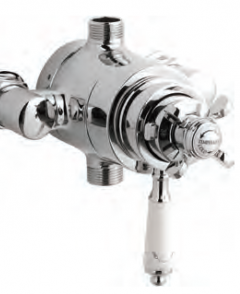 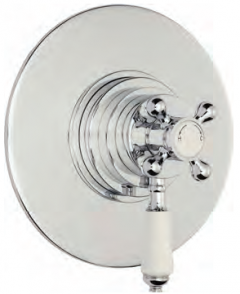 All Balterley thermostatic shower valves are suitable for all common types of hot water system.